Hey there folks! It has been quite awhile since the last post and i thought i could help you folks faster by uploading some content that doesn’t yet have any tutorials on. 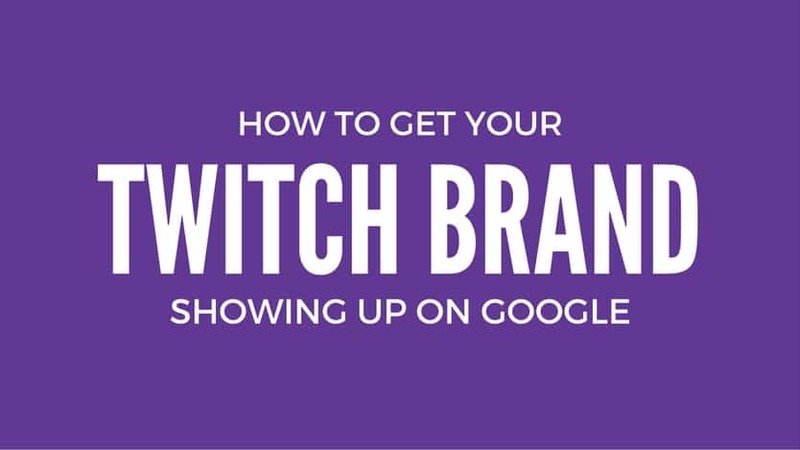 So today i’m going to show you how you can easily get your streaming brand showing up on Google. Why is it important for a brand to appear in Google? You, me and mostly everyone these days use Google to search up on something. If it doesn’t appear in the Google searches we can go like “Meeh.. I’ll just do something else then”. For branding purposes this is really important since most likely you want your streaming brand. Here is some tutorials and links used in the video that can help you out: Steam Groups, How to create a Facebook page, How to create your YouTube Channel, Player.me website and unitedstreamers.net. If you want to know even more places i would suggest you to check out the networking and advertising places for streamers. And last but not least: Here is the place to notify Google about your stream. Information about the series: This post is part of the series: How to stream on Twitch how to setup the stream and do all the nitty gritty things. I hope these tips help you on the way to success! ?